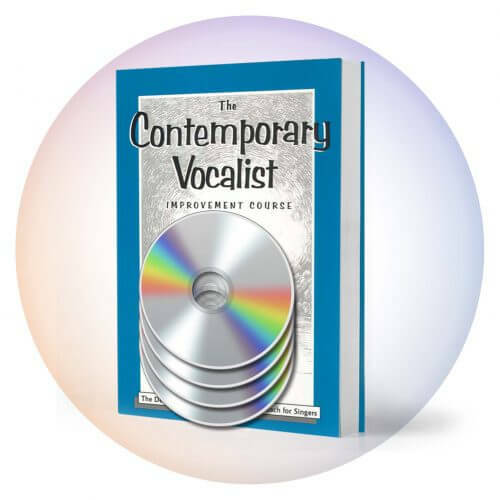 Want a vocal quick-fix that results in greater volume without effort, corrects pitch and makes the high notes easier to execute? This approach may take a little getting used to, but once you can use it correctly, it quickly delivers! The Nose Buzz can be applied to the melody of any song you’re practicing, especially on any phrase that is giving you trouble or feels challenging. Nose Buzz the melody of the phrase until you can easily apply this technique and you notice a difference. Then sing it again with the lyrics and enjoy the results. Resonance has everything to do with tone, volume and pitch accuracy. To sound on pitch, the top part of a note needs to be able to resonate freely in the head and nasal cavity as well as your mouth, chest and back. 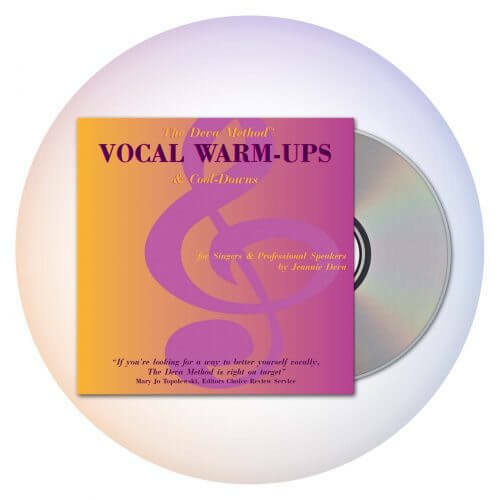 Normally singers put too much muscle effort in the throat causing tension, strain, and often pitch problems. My nose buzz technique, when done correctly, uses vibration as a massage: awakening resonance (volume and fuller tone of voice) and stimulating small muscles in the top of your mouth. 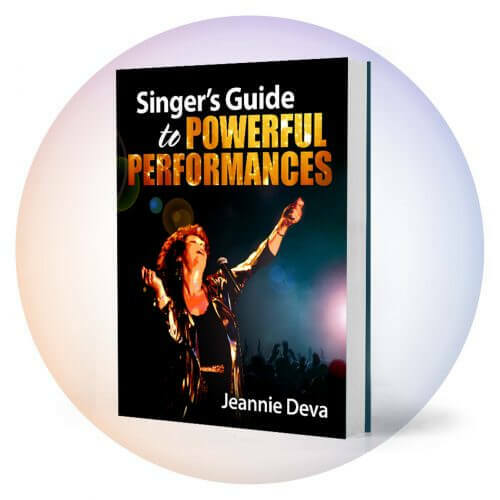 These muscles subtly and naturally balance the work of the throat muscles and so make singing easier. Keeping your focus on each note buzzing in the nose also helps you think your notes differently, and can help to eliminate erroneously pulling up and pushing down for pitch. Similar to a gymnast practicing the sequence of their routine, by using this technique in the context of a song it helps to develop the natural muscle actions needed to navigate the routine of the melody. I look for and create techniques that efficiently solve many things with one action. The nose buzz technique works wonders – but be sure to learn and apply every detail of my instructions. Simple is not always the easiest. But, it gives you a way of finding and working through any bad habits.